Organised labour has called off the nationwide industrial action scheduled to commence on Tuesday (today) to press home workers ’ demand for a new national minimum wage . 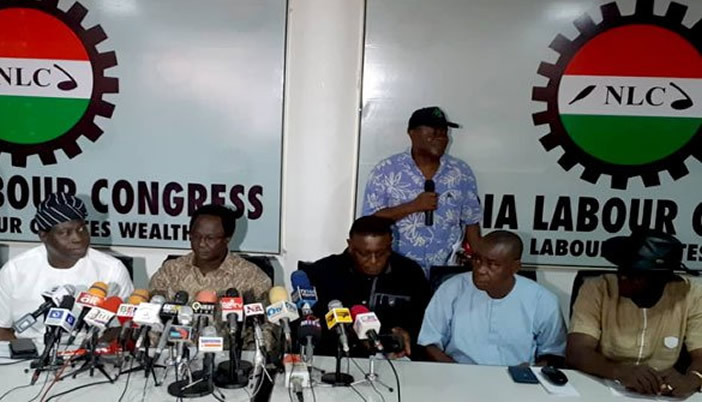 The National Chairman of the Nigeria Labour Congress , Ayuba Wabba, announced the suspension at the end of the 10 pm meeting of the tripartite committee set up to come up with the new minimum wage on Monday . Wabba said the decision to suspend the action was reached after agreements were reached and documents signed . “Having reached this position and agreements signed , the proposed strike action is hereby suspended,” the labour leader said. Wabba, however , refused to disclose the figure of the new minimum wage arrived at by the committee . He said the figure would only be made public after the committee ’s report would have been presented to President Muhammadu Buhari by 4 . 15 pm on Tuesday. He, however , said only one figure would be presented to the President . The Chairman of the committee , Amma Pepple , expressed delight that their assignment had been concluded. “I am happy to report to you that we have concluded our assignment and we will submit our report to the President by 4 . 15 pm on Tuesday. “ We will reveal the figure at the presentation, ” she said. The Secretary to the Government of the Federation , Boss Mustapha, thanked members of the committee for doing a wonderful job . 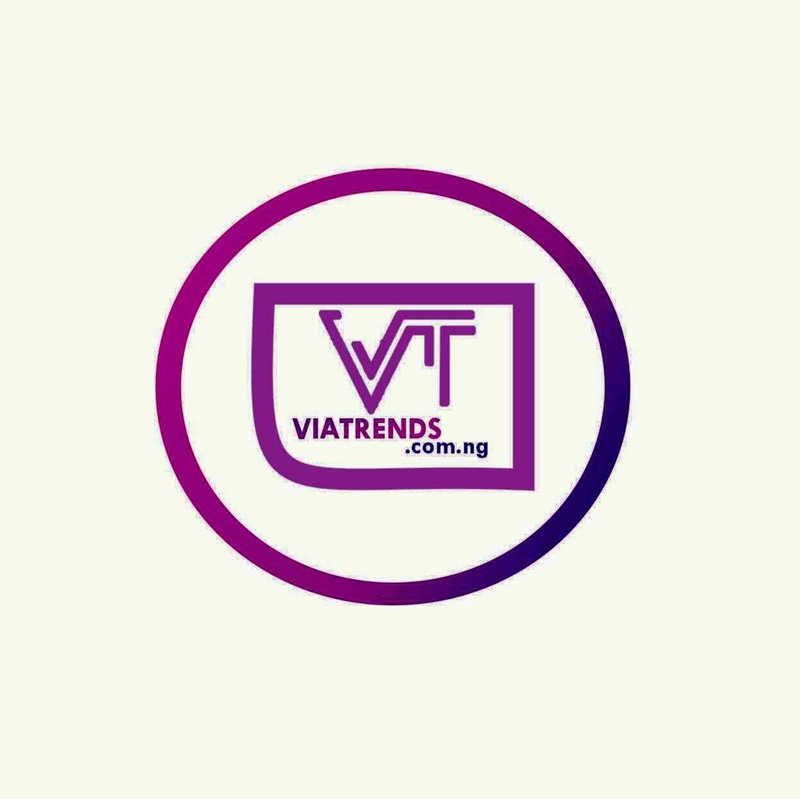 Earlier , the tripartite committee set up by the Federal Government to come up with a new national minimum wage for the country concluded its assignment on Monday . The committee chaired by a former Head of the Civil Service of the Federation , Amma Pepple , had recommended two figures, N 24 , 000 and N 30 , 000 , for minimum wage . Pepple disclosed this to journalists at the end of the committee ’s marathon meeting held to beat the indefinite strike action declared by labour unions and scheduled to start on Tuesday. In the process of negotiation , state governors said they could only pay N 22 ,500 ; the Federal Government proposed N 24 ,000 while the labour and organised private sector settled for N 30 ,000 . The labour and the Federal Government did not shift ground at the Monday meeting . Pepple said the committee would present the two figures to the executive arm of government which will take a final decision after due consultation . She said the final decision would thereafter be sent to the National Assembly . “We have concluded but we have a little challenge about Chapter 5 of our report. That is the section where we report the negotiation and the figures we used for negotiation and the figure that we concluded on . “The committee came up with two figures. The Federal Government suggested N 24 , 000 and labour , as well as the organised private sector , gave a figure of N 30 ,000 .